Nutraceuticals are supplements that can be used for a number of different reasons. We have some that can be used for joint health, skin and coat health, urinary support, feline herpes outbreaks, and digestive health. Below is a brief description of the nutraceuticals we have here at Crossroads. 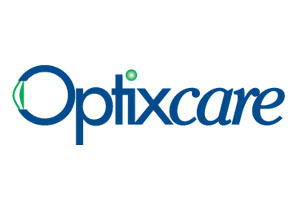 For more information about each product, click on the logo to be re-directed to their website. And please remember to always talk to your pet's veterinarian about adding supplements to your pet's every day routine. 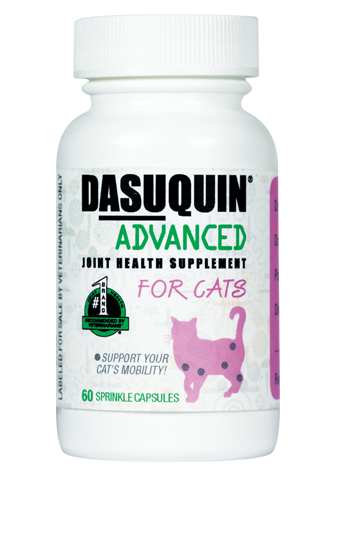 Dasuquin Advanced is a glucosamine/chondroitin joint health supplement. 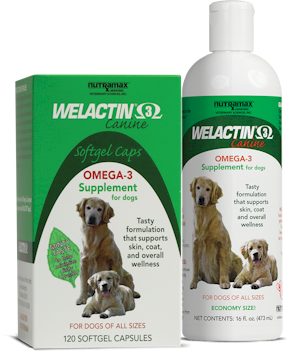 It is veterinary exclusive, helps support cartilage matrix production, helps inhibit cartilage breakdown and provides antioxidant support. We carry the 64 count bags of soft chews for dogs, 64 count bottles of chewable tablets for dogs and 60 count bottle of sprinkle capsules for cats. 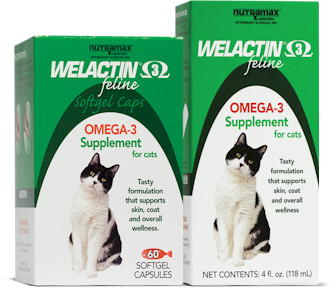 Welactin is an Omega-3 Fatty Acid Supplement that is formulated for skin and coat health. It also supports the overall wellness of your pet. It is a high-potency fish oil containing EPA and DHA. We have the softgel capsules for dogs (120 count bottle) and cats (60 count bottle) and the liquid for dogs in an 8 oz bottle and a 16 oz bottle. Crananidin, a scientifically formulated cranberry extract tablet, is a great supplement to use for the dog that gets chronic urinary tract infections (UTI). This supplement helps promote a healthy urinary tract by preventing the bacteria E-coli from adhering to the bladder wall, allowing the bacteria to pass through the urine. 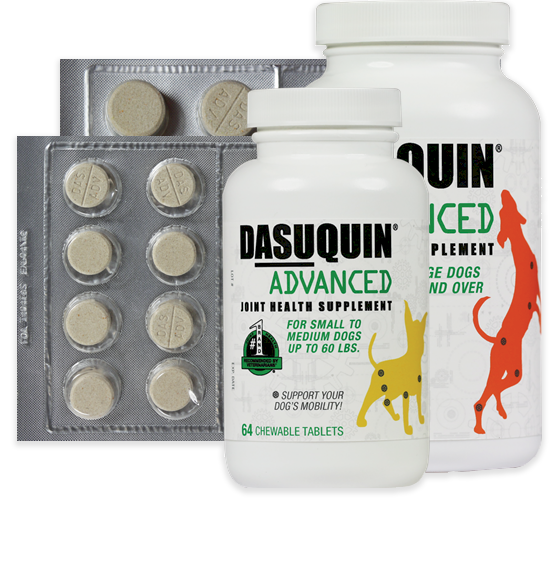 This supplements must first be recommended by a veterinarian, but can be purchased over the counter after the recommendation has been given. We have the 21-count chewable tablets in stock. 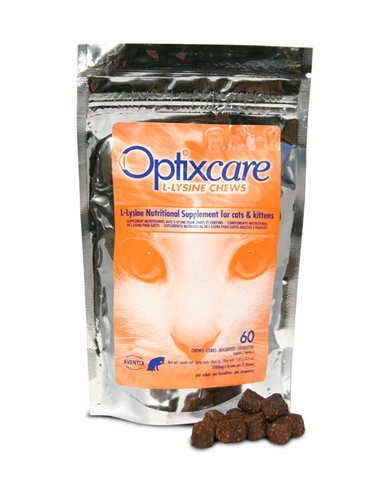 Optixcare L-Lysine treats are used for herpes outbreaks in cats. L-Lysine has been proven to reduce the frequency and severity of herpes flare-ups. They are very palatable and easy to give. Ask your veterinarian if these treats would benefit your cat. We carry the 60 count bag of treats. 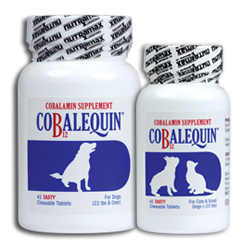 Cobalequin, or Vitamin B-12 supplement, is used in animals that have digestive issues. The B-12 supplement aids in proper absorption of nutrients. Animals with irritable bowel disease (IBD) and other gastrointestinal issues may benefit from this tasty chew tab. This is available over the counter after being recommended by your veterinarian. 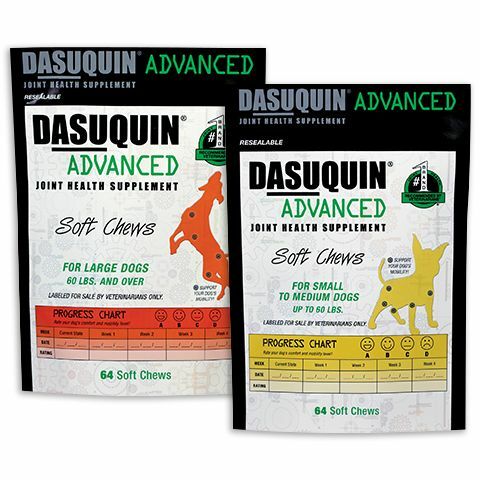 We carry the 45 count bottle for cats and small dogs (under 22 lbs) and the 45 count bottle for dogs (22 lbs and above). 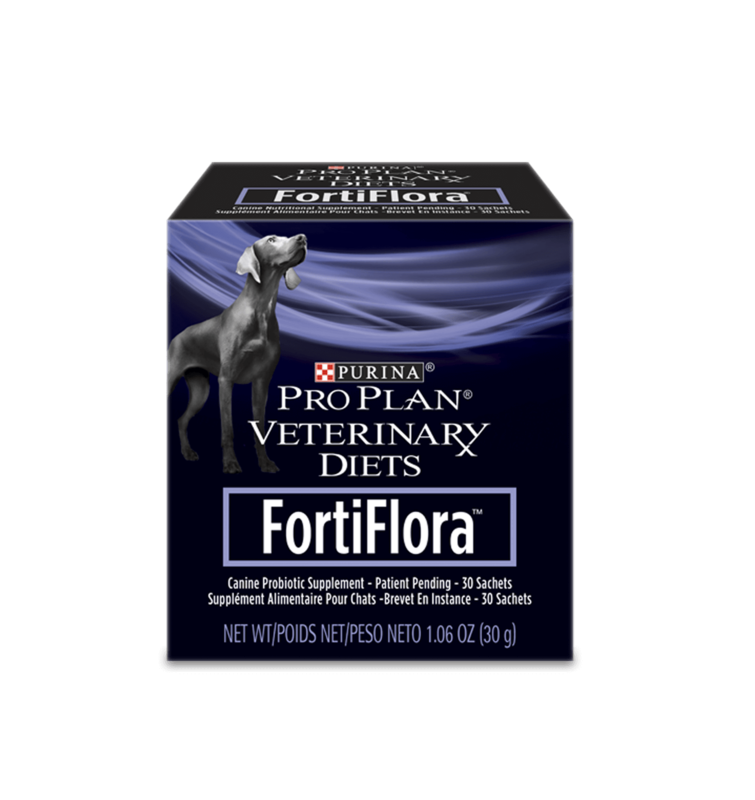 *For Fortiflora, there are two separate websites for this product (dog and cat) so click on each product box, not the logo, to be directed to their websites. 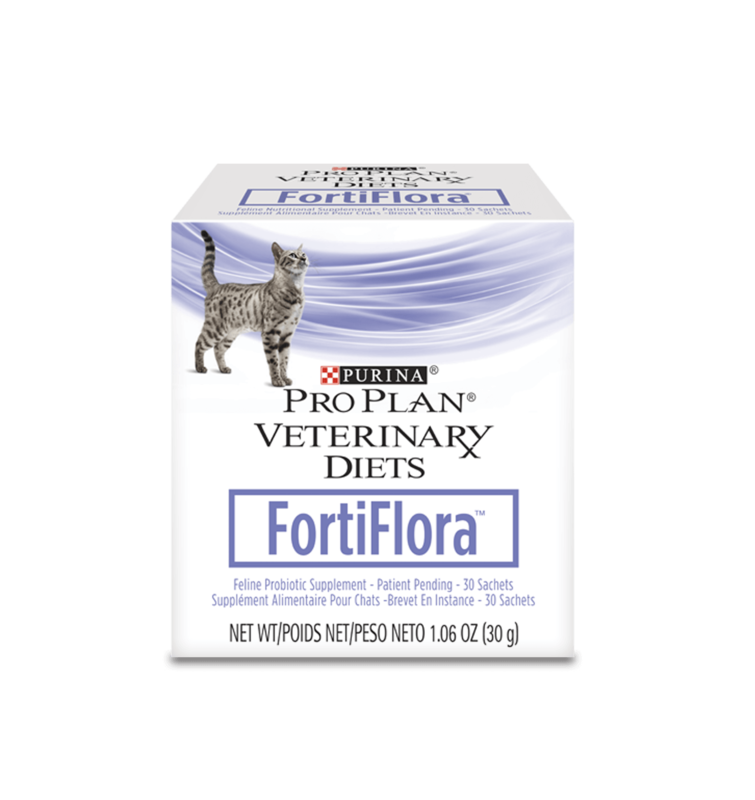 Fortiflora is a probiotic supplement that can be used to help regulate your pet's intestinal tract. It is great to use to reduce your dogs flatulence or regulate your cats diarrhea. It promotes normal intestinal microflora, increases levels of the bacteria that is beneficial, and it promotes a strong immune system. It comes in convenient sprinkle packets that are mixed with food.